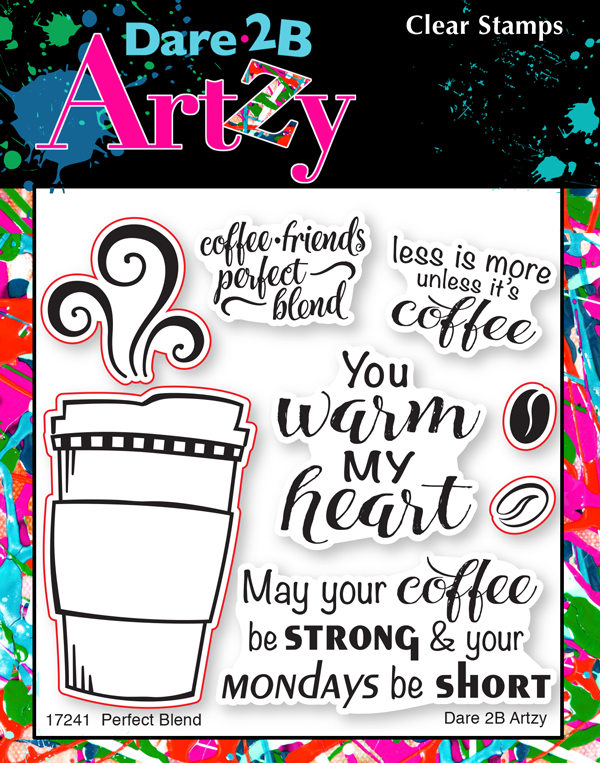 Hi all – it’s Vicki here today [All I Do Is Stamp] with a fun coffee card for you all. 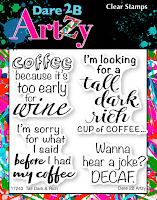 I used the fun coffee sets; Tall Dark & Rich set, and Perfect Blend. I also used the fabulous designer paper Cindy creates. I love that the paper is 2 sided and matches so perfectly! 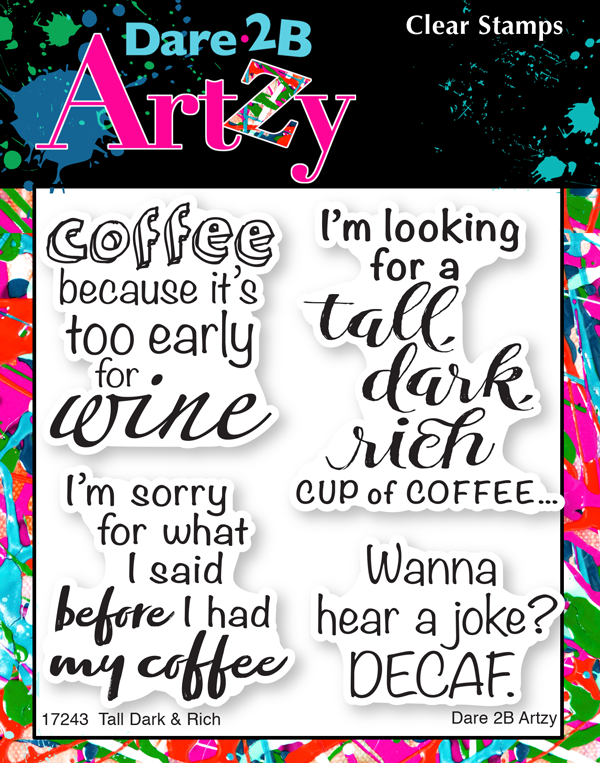 I do love tall, dark and rich! 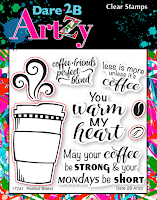 Do you ever make coffee cards? D2BA has some awesome coffee sets!